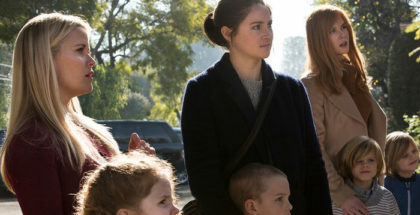 “We’re kidding ourselves if we think people will stop talking…” That’s the sound of Big Little Lies returning for a second season, and a new trailer gives us a taste of what’s in store. 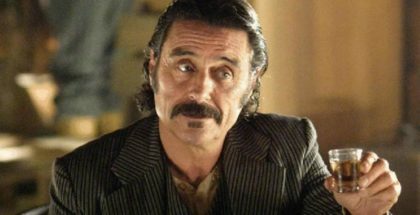 “This town is a sanctuary…” That’s the sound of Deadwood returning to your screens for one last movie. 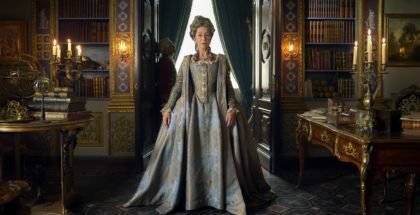 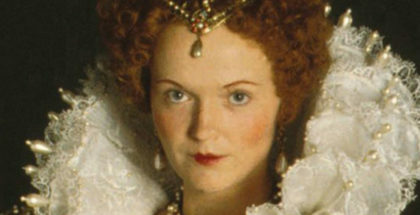 Miranda Richardson has joined the cast of the Game of Thrones prequel. 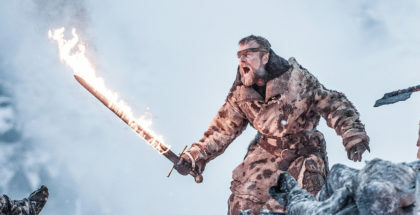 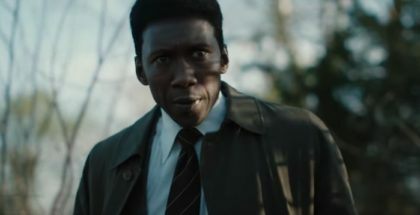 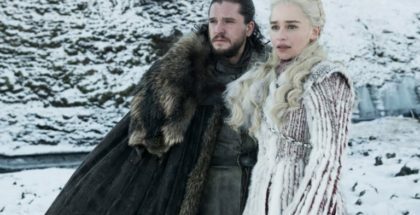 After seven seasons of waiting for it to come, winter is finally here – and now, there’s a full-on trailer to go with it. 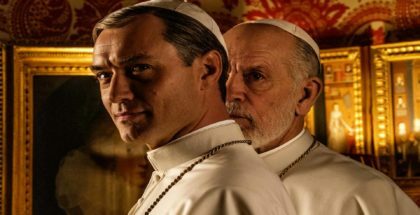 Jude Law and Paolo Sorrentino are teaming up once again to explore the modern Catholic Church with The New Pope.